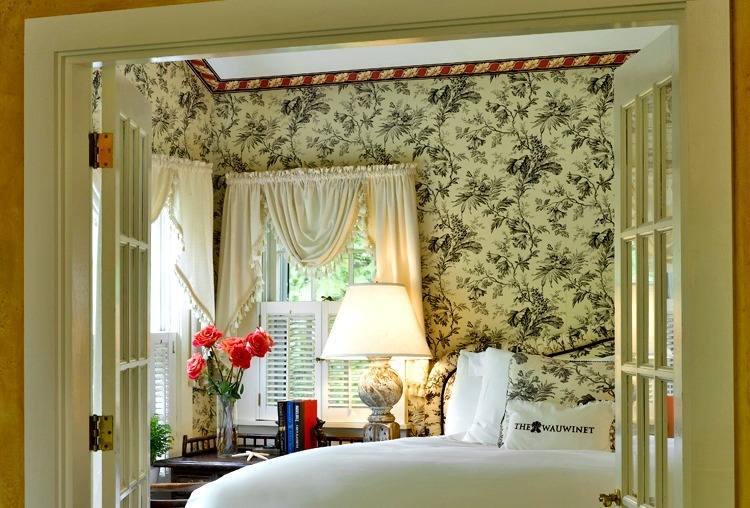 With Valentine's Day approaching, Nantucket Insider is feeling the love with these hotel packages that would make a sweet gift to for your valentine look forward to this spring... 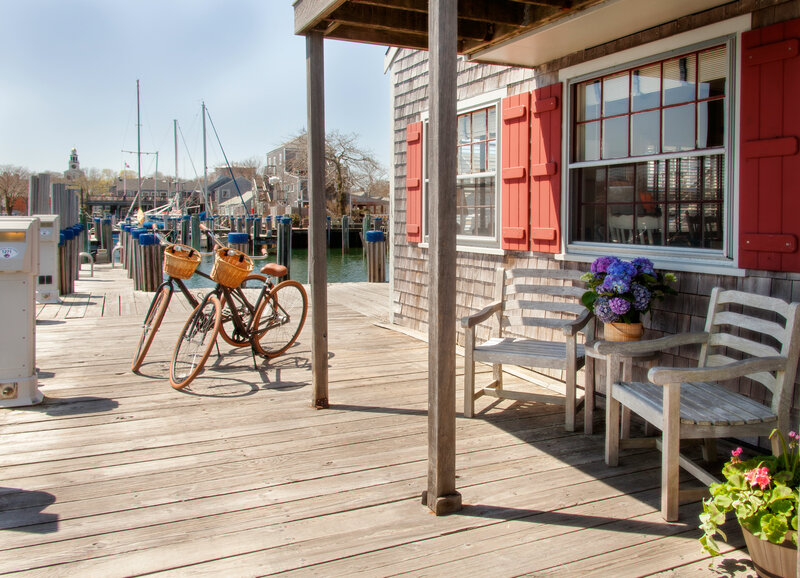 The Wauwinet has long been known as Nantucket's most romantic escape with its serene privacy, sweeping views of Nantucket Bay, and its exclusive beach. 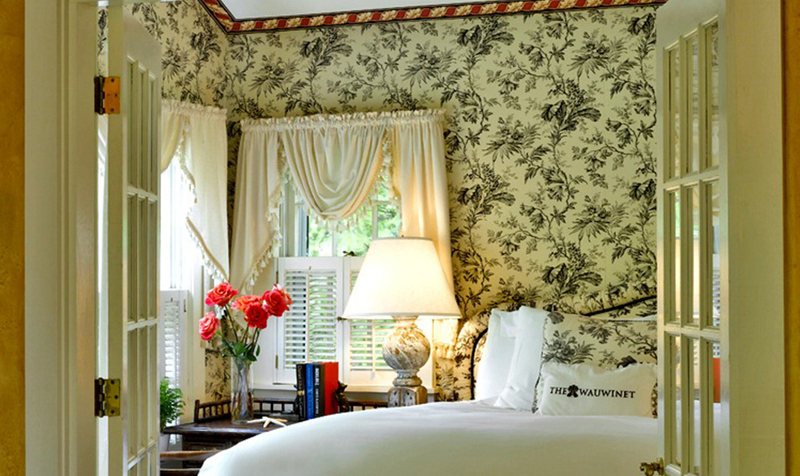 The Wauwinet's Date Night package would make any valentine swoon. 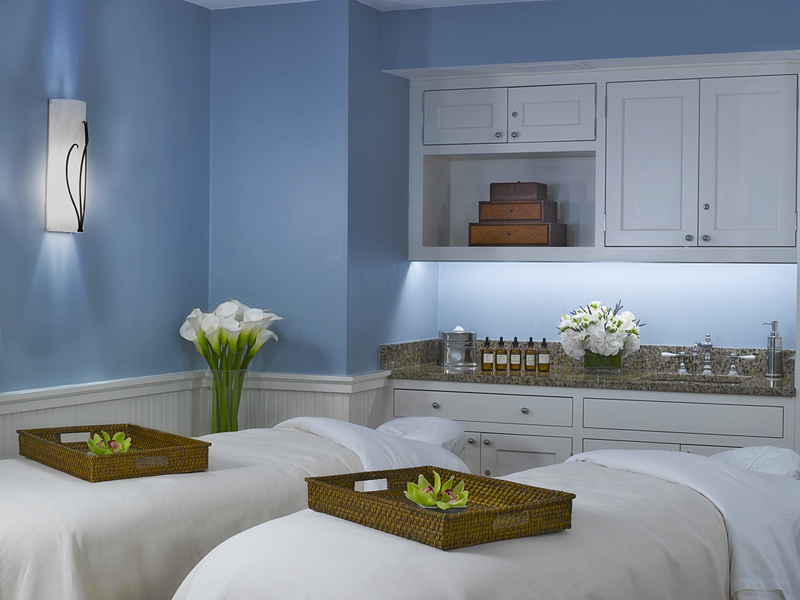 The package includes a one night stay in one of the hotels' cozy guest rooms, dinner for two at the award winning TOPPER'S, a sumptuous breakfast for two and a $100 credit for a signature treatment at The Wauwinet's Spa by the Sea. The Wauwinet will open for the 2016 season on April 21. Looking for a gift for the valentine who loves to be pampered? White Elephant's Pampered Elephant package is filled with romantic details both you and your valentine will look forward to, with luxurious accommodations at White Elephant, dinner for two at Brant Point Grill, a raw bar sampler and wine upon arrival, and a couples' massage at White Elephant Spa - just to name the highlights. White Elephant reopens April 14, 2016. The Cottages & Lofts at The Boat Basin are a great option for a getaway made for two. The Romance Package would suit your more adventurous valentine with a two night stay in a classic waterfront cottage, champagne upon arrival, dinner for two overlooking the harbor at Brant Point Grill, and a sunset cruise. Be sure to take advantage of the unique perks that come with staying at The Cottages & Lofts, like complimentary access to bicycles for getting out and exploring the island! The Cottages open April 14 for the 2016 season.